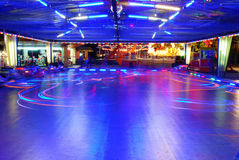 Bumper cars. 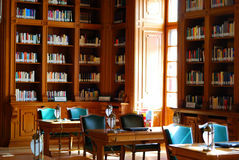 In high speed chicanes Classic style library. A classic wooden style library Motorcycle front light. Front light closeup of a motorcycle Girl walking through life. Girl walking on an alley autumn Girl with gorgeous eyes. Behind her purple scarf Led bulb technology. 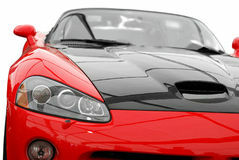 With standard thread Red sports car front isolated. 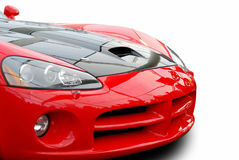 Red sports car isolated front side angle Red sports car isolated. Front angle Close ferris wheel. At dusk in autumn Drinking well. In a nice warm autumn scene Ferris wheel at dusk. In autumn Grazing pony in the park. 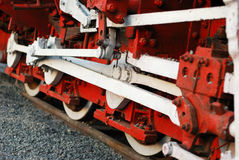 Late autumn Old steam train wheels closeup. Spring cradle with vibrant colors late autumn. Large ratchets with people. In amusement park at night An alley autumn. Wonderful atmosphere in an alley autumn Led, neon and tungsten bulbs. 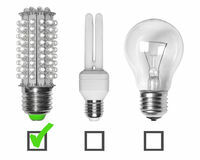 With checkboxes Night light bulb with inside reflection. Night light bulb with normal thread isolated on white background with inside reflection Night light bulb. 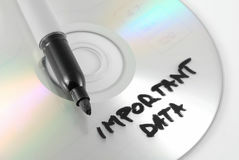 With normal thread isolated on white background Important data disk. 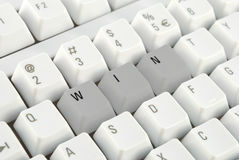 On laptop keyboard concept Computer keyboad winning concept. Personal computer keyboad business winning concept closeup Orange juice glass isolated. Orange juice glass right angle isolated on white background Important data disk concept. Isolated on white background A lot of network cables. 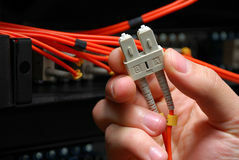 Held in hand Optical fiber high speed data cable. 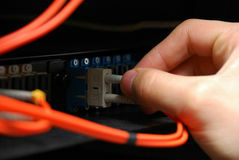 Plugged Optical fiber high speed data cable held in hand. 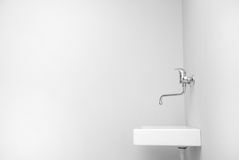 Sink in an empty big white room. 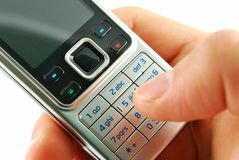 Dialing a mobile phone closeup. 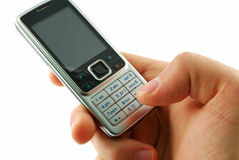 On a white background Dialing a mobile phone on a white background. 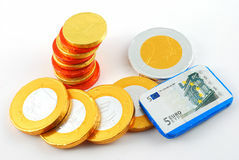 Some chocolate coins closeup. 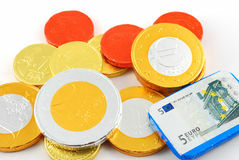 Isolated on a white background Some chocolate coins isolated. 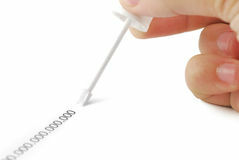 On a white background Computer microprocessor held between fingers. On white background Erasing zeros with correction fluid. 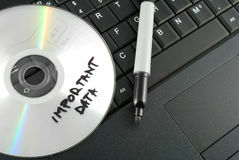 On white background Magnetic backup computer tape given. 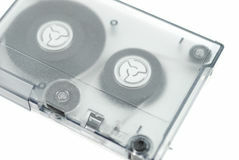 On white background Magnetic backup computer tape isolated. Green birdhouse in nature. 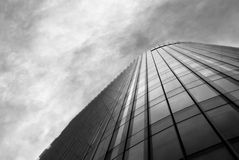 Office building on a cloudy day, black an white. 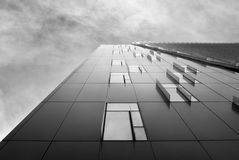 Office building on a cloudy day Checkers like office building on a cloudy day, black and white. Checkers like office building Skating ice texture 2, black and white. 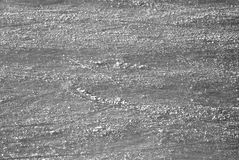 Skating ice texture black and white closeup Skating ice texture, black and white. Skating ice texture, black and white at dusk City park panorama view in summer and hot sun. City park panorama view in summer Beautiful woman enjoying the sun warmth at dusk. Beautiful woman enjoying the sun warmth at dusk - natural light portrait Blue and orange cement soccer yard in the park. Blue and orange cement soccer yard in the park afternoon Blue plastic texture playground with trails on it. Blue plastic texture playground with trails on it at noon Building in construction and a hoisting crane. Building in construction, hoisting crane at dusk and workers silhouettes black and white Blue and orange plastic texture playground with trails on it. 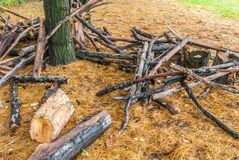 Blue and orange plastic texture playground with trails on it at noon Chopped trees in the park against blue sky. Chopped trees in the park against blue sky and clouds Consecutive two bow bridges in the park. 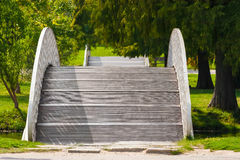 Consecutive two bow bridges in the park and some trees Kids roller coaster yellow rails in amusement park. 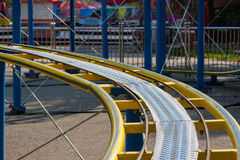 Kids roller coaster yellow rails in amusement park in the afternoon Close up of a birch tree trunk early fall. Close up of a birch tree trunk early fall at sunset Legs exercise equipment in public park and rubber surface. Legs exercise equipment in public park and rubber surface in a sunny day Ferris wheel with bright colored cabins in amusement park. 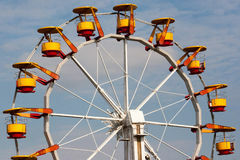 Ferris wheel with bright colored cabins in amusement park against blue sky and white clouds Multi colored chain carousel chairs at noon. 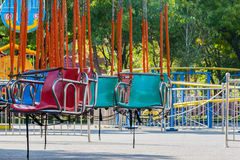 Multi colored chain carousel chairs in amusement park at noon Outdoor public basketball court with synthetic plastic surface. Outdoor public basketball court with synthetic blue and orange plastic surface Rollercoaster rails in the evening against blue sky. Rollercoaster rails in the evening against blue sky and white clouds Footprints pattern on sand in a warm sunset light. 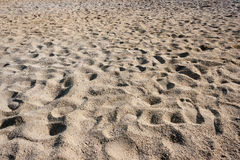 Footprints pattern on sand in a warm sunset light early october Rollercoaster in the evening against blue sky. Rollercoaster in the evening against blue sky and white clouds Row of colored apartment buildings at noon against blue sky. Row of colored apartment buildings at noon against blue sky and white clouds Shiny school street sign closeup with clouds reflections. Shiny school street sign with clouds reflections and sky background Scratched timber wall. Light wood texture background. Scratched timber wall. Light wood texture background in sunlight Teen with roller skates ready for a stunt on a half pipe ramp. In a hot day Water flowing among tree trunks and stones. Water flowing among tree trunks and stones - black and white Solar panel mounted on a pole towards right with clouds reflection. 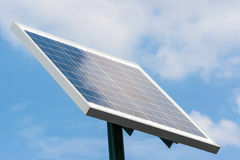 Solar panel mounted on a pole towards right against blue sky and white clouds reflection Old red skating ramp with half pipe rail. Old painted red concrete skating ramp with half pipe rail - detail Yellow colored apartment building at noon against blue sky. Yellow colored apartment building at noon against blue sky and white clouds Young trees in the first days of october. Young trees in the first days of october with a blurry background Red and white striped concrete road barrier on asphalt. 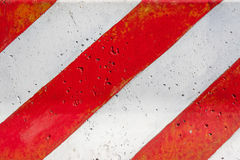 Red and white striped concrete road barrier on asphalt - close up A man is driving Go-kart with speed in the park. 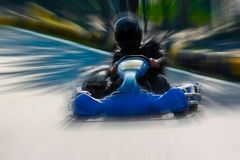 A man is driving Go-kart with speed in the park on karting track - front view Skaters training half pipe rail in the park. Skaters training half pipe rail in the park in a hot day A man is driving Go-kart with speed in the park. 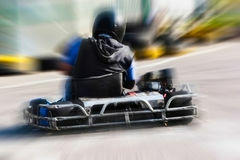 A man is driving Go-kart with speed in the park on karting track - behind view Young boy doing a trick with his BMX bike near ramps. At noon White orthodox church towers against the blue sky. White orthodox church towers against the blue sky and white clouds Chopped trees in the park against blue sky. 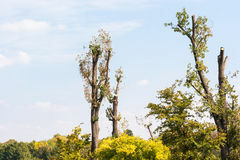 Chopped trees in the park against blue sky - closer view Empty skatepark at noon with ramps and grind rails. Empty skatepark at noon with ramps, grind rails, half pipe and fitness equipment Park alley, hedge and green orange trees. Park alley, hedge and green orange trees in early October Row of solar powered street illuminators in the park with trees. Row of solar powered street illuminators in the park towards right with trees in background Skaters training half pipe rail in the park close up. Skaters training half pipe rail in the park close up view in angle Red and white striped concrete road barrier texture. 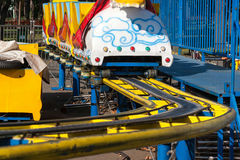 Red and white striped concrete road barrier texture in bright sunlight Stationary kids roller coaster with yellow rails. 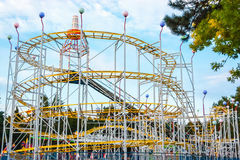 Stationary kids roller coaster with yellow rails - front view Rollercoaster in the evening against blue sky. Rollercoaster in the evening against blue sky and white clouds Teen with roller skates performing a stunt on a half pipe ramp. Teen with roller skates performing a stunt on a half pipe ramp in a hot day Metal slide with rope ladder and labyrinth in background. Metal slide with rope ladder and labyrinth in background in bright sunlight Timber frame arch against blue sky midday underneath view. Timber frame arch against blue sky and white clouds midday underneath view Silhouette of ferris wheel in amusement park at dusk. Silhouettes of ferris wheel cabins in amusement park at dusk White orthodox church towers against the blue sky. White orthodox church towers against the blue sky and white clouds Teen with roller skates starting a stunt on a half pipe ramp. Teen with roller skates starting a stunt on a half pipe ramp in a hot day Yellow and red round slides in bright sunlight. On soft surface playground Young boy riding his BMX bike near ramps. At noon Kids roller coaster yellow rails in amusement park. 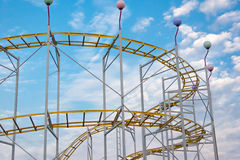 Kids roller coaster yellow rails in amusement park in the afternoon Multicolored round slides with yellow one in foreground. Multicolored round slides with yellow one in foreground in bright sunlight and soft surface Natural green grass field texture in bright sunlight. Early fall Teen with skateboard ready for a stunt on a half pipe ramp. 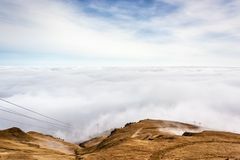 Teen with skateboard in a starting position for a stunt on a half pipe ramp A dreamy mountain scene with a chalet and clouds cover on a mountain hill. Pastel colors sky in the background. 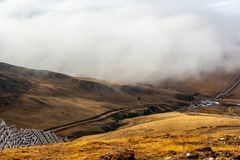 A tranquil mountain scene with clouds cover and fence on a hill. Some cabins in the backgroud A dreamy mountain scene with a chalet and clouds cover on a mountain hill. Pastel colors sky in the background. 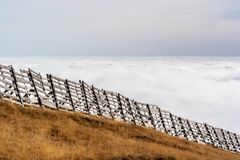 A tranquil mountain scene with clouds cover and fence on a hill. Pastel colors sky in the background A tranquil mountain scene with clouds cover and fence on a hill. Pastel colors sky in the background Fir trees at dusk in autumn. Mountains in the background. Sun on the sky. Cell phone relay tower on the mountain between some fir trees. 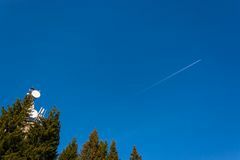 P. Lane crossing a clear blue sky leaving trails Mountain peaks in a warm bright sunlight. Fir trees downwards Unstacked wood logs in a sunny day late autumn. 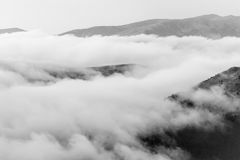 A dreamy mountain scene with clouds cover on a mountain hill. Pa. Stel colors sky in the background Cell phone relay tower on the mountain. Sunlight between some fir trees. Mountain cable transport on background. 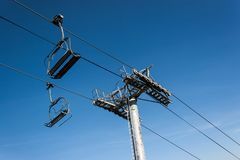 Chairlifts on a blue clear ski during on a bright day. 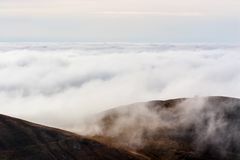 A mountain scene with clouds cover on a mountain hill. 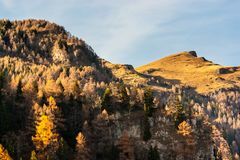 Mountain peaks in a warm bright sunlight.Fir trees downwards. 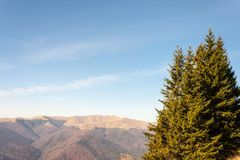 Mountain peaks in a warm bright sunlight.Fir trees downwards. Fir trees at dusk in autumn. Mountains in the background. Sun on. The sky Peles castle, Sinaia, Romania on a beautiful autumn day. Part of the Peles Castle museum. Exterior wall detail. 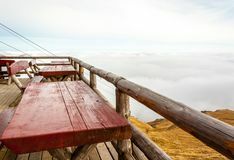 Terrace with tables and wooden benches on mountain summit. Cloud. S cover and cable seen in the background Nice curved hills with road in the foreground. 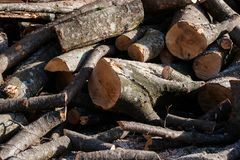 Unstacked wood logs in a sunny day late autumn. 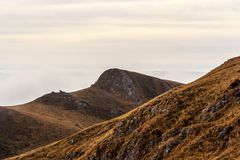 A mountain scene with clouds cover on a mountain hill. Cable see. N in the foreground A dreamy mountain scene with clouds cover on a mountain hill. Pa. Stel colors sky in the background Peles castle ornamental garden, Sinaia, Romania. Landmark of Car. Pathian mountains in Europe Forest road in the mountains. Roadside fir trees. 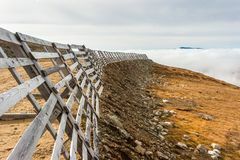 A tranquil mountain scene with clouds cover and fence on a hill. 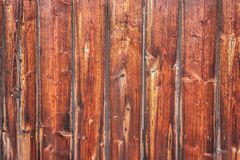 Black and white Vertically tiled stained wood wall texture background. 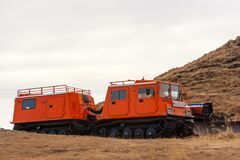 Orange snowcat with second wagon. Another vehicle with snowplow. Seen in the background Fir trees at dusk in autumn. Mountains in the background. Sun on. The sky A mountain scene with clouds cover on a mountain hill. 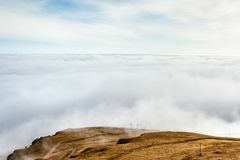 A tranquil mountain scene with clouds cover on a hill. Black and. 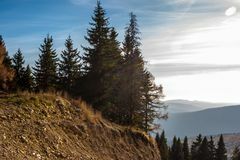 White Fir trees in a sunny day. Mountains peaks in the background. 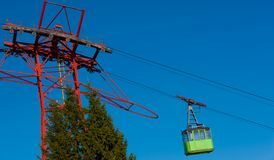 Red chairlifts in late autumn. Mountains peaks and clouds on the background. 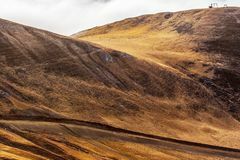 A tranquil mountain scene with clouds cover and fence on a hill. 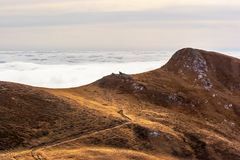 Pastel colors sky in the background A mountain scene with clouds cover on a mountain hill. Cable see. N in the foreground A dreamy mountain scene with clouds cover on a mountain hill. Pa. Stel colors sky in the background A tranquil mountain scene with clouds cover and fence on a hill. Black and white Peles castle, Sinaia, Romania.Overcast on a beautiful autumn day. 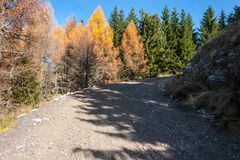 Forest road in the mountains. Roadside fir trees. 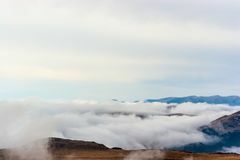 A tranquil mountain scene with clouds cover on a hill. Black and. 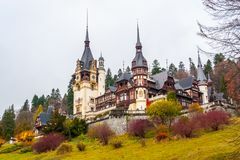 White Peles castle, Sinaia, Romania. 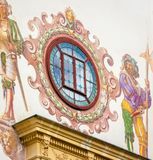 Exterior painted walls detail. 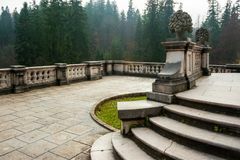 Peles castle ornamental garden balcony, Sinaia, Romania. 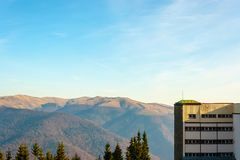 Landmark of Carpathian mountains in Europe. View from the left. 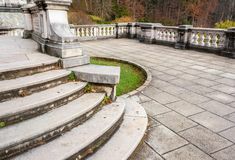 Peles castle ornamental garden, Sinaia, Romania. Landmark of Car. Pathian mountains in Europe Peles castle ornamental garden balcony, Sinaia, Romania. 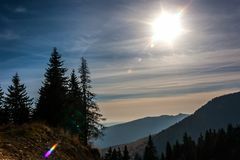 Landmark of Carpathian mountains in Europe. View from the right. Terrace with tables and wooden benches on mountain summit. Cloud. 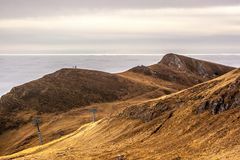 S cover and cable seen in the background A tranquil mountain scene with clouds cover and fence on a hill. 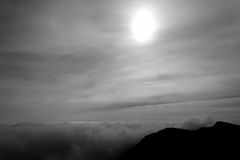 Black and white A tranquil mountain scene with clouds cover on a hill. Black and. 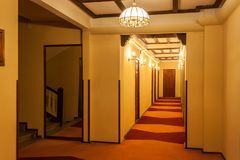 White Old style hotel hallway with wooden brown doors, reddish carpet, and yellow walls. Mirror seen near the floor stairs. 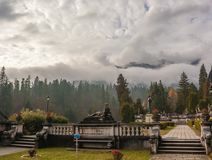 Peles castle, Sinaia, Romania.Overcast on a beautiful autumn day. Wider view A tranquil mountain scene with clouds cover and fence on a hill. Pastel colors sky in the background Part of resort building on the hill. Mountains peaks seen in the. Background Cell phone relay tower in a bright sunny day. Clear blue sky in. The background Futuristic like cable base and airplane trail concept. 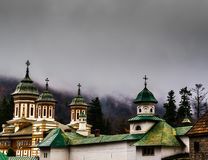 Sinaia orthodox church outside the monastery walls. Dramatic clouds seen above. 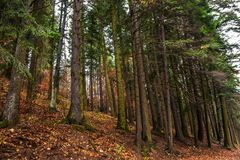 Moody fir tree forest at fall. Rusty leaf on the ground. 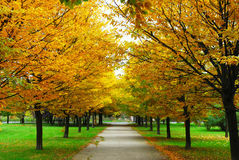 Scenic stone paved street among rusty colors foliage. Dancing strings wooden puppet clowns and pinocchios toys hanging. In a stand Ski gondolas on a mountain resort in bright sunlight. 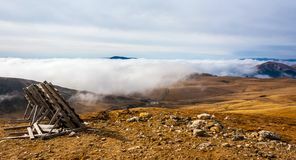 A tranquil mountain scene with clouds cover on a hill. Black and. White A dreamy mountain scene with clouds cover on a mountain hill. Pa. Stel colors sky in the background Peles castle ornamental garden, Sinaia, Romania. Landmark of Car. Pathian mountains in Europe A branch of a tree covered with snow. Snowflakes seen falling in. The background. 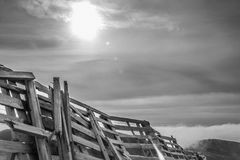 Black and white Unstacked wood logs at dusk. Cabin on the left and mountain peaks on the background.Sun on the sky. A tranquil scene with fir trees and mist. 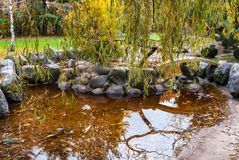 A weeping willow tree near a lake and its branches filtering nice worm sun rays. Sun reflected in the water. Mossy trees near stone paved street through forest. Old style me. Tal street light and fence in the foreground A weeping willow tree near a lake and its branches touched by ni. Ce worm sun rays. Raw green grass in the foreground Peles castle, Sinaia, Romania. Inner courtyard walls. 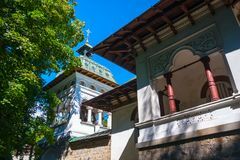 Sinaia orthodox church outside the monastery walls. Bell tower s. Een on the left A dreamy mountain scene with clouds cover on a mountain hill. The Palace of the Parliament in Bucharest, Romania. Black and white. 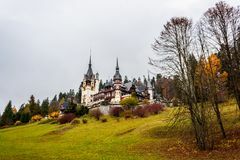 Peles castle, Sinaia, Romania.Overcast on a beautiful autumn day. Tight view Old style hotel hallway with wooden brown doors, reddish carpet, and yellow walls. 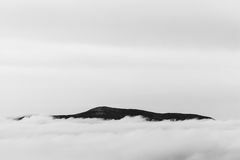 A dreamy mountain scene with clouds cover on a mountain hill. 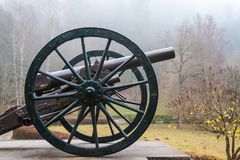 Infantry cannon from Peles castle museum gate. 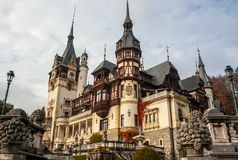 Peles castle, Sinaia, Romania. 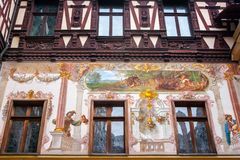 Inner courtyard painted walls. 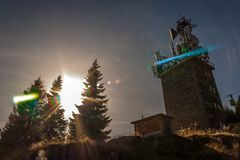 Cell phone relay tower on hill. Mountains seen in the background. 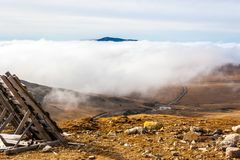 A tranquil mountain scene with clouds cover and fence on a hill. Pastel colors sky in the background Cabin on top of the mountain in winter. 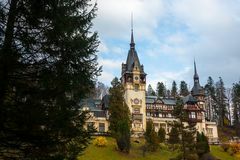 Peles castle, Sinaia, Romania on a beautiful autumn day. Royal b. Alcony lower left Horizontally tiled stained wood wall texture background. 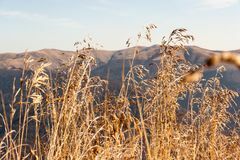 Golden high grass on top of the mountain. Other mountain peak in the background. 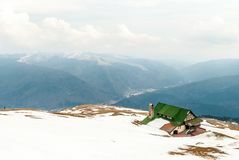 Terrace with tables, wooden benches, cabin and clouds cover at t. He horizon framed through a window, Black and white Carpathian mountains covered in snow and heavy clouds panoramic. View in winter Peles castle, Sinaia, Romania.Royal balcony. Black and white. Hotel lamp and a telephone on reddish furniture. 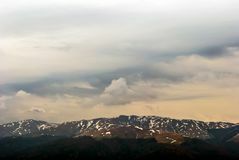 Wind matured clouds and snowy mountain peaks moody scene. A weathered spooky crypt in the forest late autumn. Green cable car speeding upwards. Some fir trees seen lower left. Office building on a cloudy day.Blue sky in the background.Left. 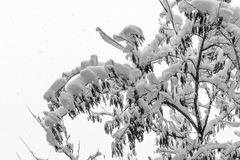 Angle Branches of a tree covered and hampered with fresh snow. Black a. Nd white Branches of a tree covered and hampered with fresh snow. Cars se. En in the background. Black and white Glass made angel reading. 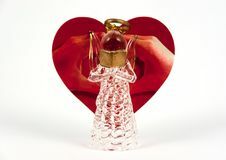 Heart shape red greeting card with love sign made by hands behind it. 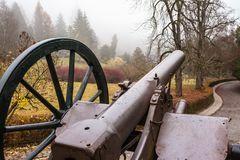 Infantry cannon from Peles castle museum gate. Old wood door on Peles museum, Sinaia Romania. A weathered spooky crypt in the forest late autumn. Willow reflected in a mini pond in autumn. 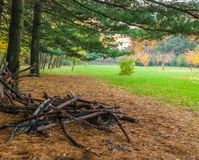 Large pine branches cut in the park. 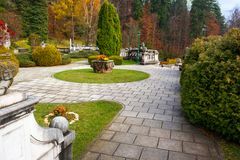 Peles castle ornamental garden, Sinaia, Romania. Landmark of Car. 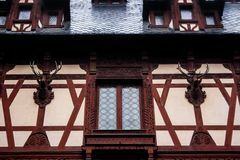 Pathian mountains in Europe Old wood door on Peles museum, Sinaia Romania. Peles castle, Sinaia, Romania.Overcast on a beautiful autumn day. 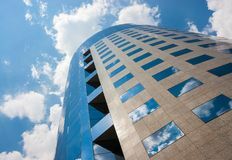 Tight view Office building on a cloudy day.Blue sky in the background.Right angle.Horizontal view. 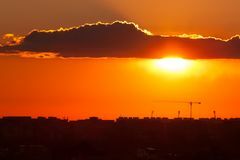 Twilight over the city of Bucharest. Construction crane and building silhouettes in the background. 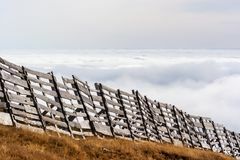 A tranquil mountain scene with clouds cover and fence on a hill. 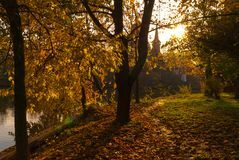 Pastel colors sky in the background Late autumn scene in sunset light.Church chapel in the background. 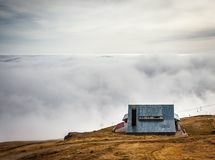 A dreamy mountain scene with a chalet and clouds cover on a mountain hill. Pastel colors sky in the background. Sinaia orthodox church outside the monastery walls. 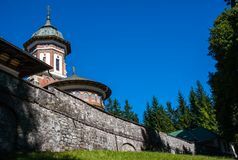 Sinaia orthodox church oute the monastery walls Large pine branches cut in the park.